Rising to fame during the Sixties, as a founding member of Motown Records The Supremes, alongside Diana Ross and Florence Ballard, Mary Wilson was the only constant member of the group from their incarnation as The New Supremes in 1970, until they disbanded in 1977. Wilson lays claim to the number-one hits ‘Baby Love’, ‘Stop, in the name of Love’, ‘Back in My Arms Again’ and ‘You Can’t Hurry Love’ - to name but a few. Mary Wilson previously performed with Bill Wyman's Rhythm Kings, at a very special concert; a Royal charity gala in aid of the 60th Anniversary of the Red Cross, hosted by HRH Prince Albert of Monaco. Bill chose as the show’s theme, ‘A celebration of the music of the 60’s’, so Mary was a fitting choice. She now joins Bill Wyman for this tour, as he returns to his musical roots. The Rhythm Kings superbly bring back to life the kind of classic rhythm & blues that first inspired Wyman to pick up the guitar as a teenager. For the 'Back In The UK Tour', Mary will be joining the Bill Wyman’s Rhythm Kings band, which will include Bill Wyman, Georgie Fame, Albert Lee, Beverley Skeete, Geraint Watkins, Graham Broad, Terry Taylor, Frank Mead and Nick Payn. 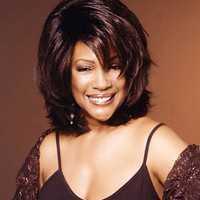 Mary Wilson’s new single ‘Life’s Been Good To Me’ is now available via iTunes. 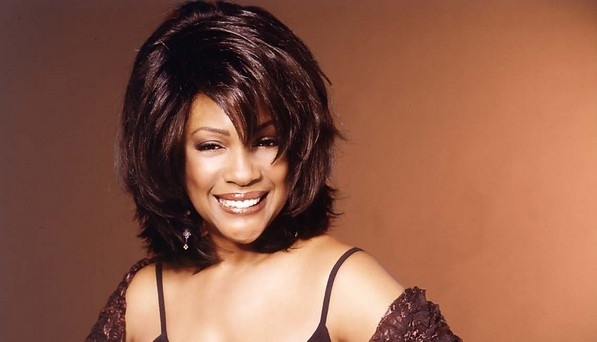 American motown singer Mary Wilson, best known for being a founding member of the world’s most famous trio The Supremes, has announced an extensive UK tour for early 2011.